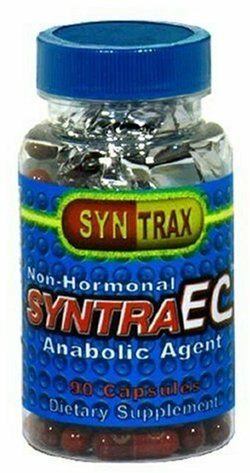 Sign up for future Syntrax deals and coupons! Click the button below to sign up for future Syntrax deals, news, and coupons! 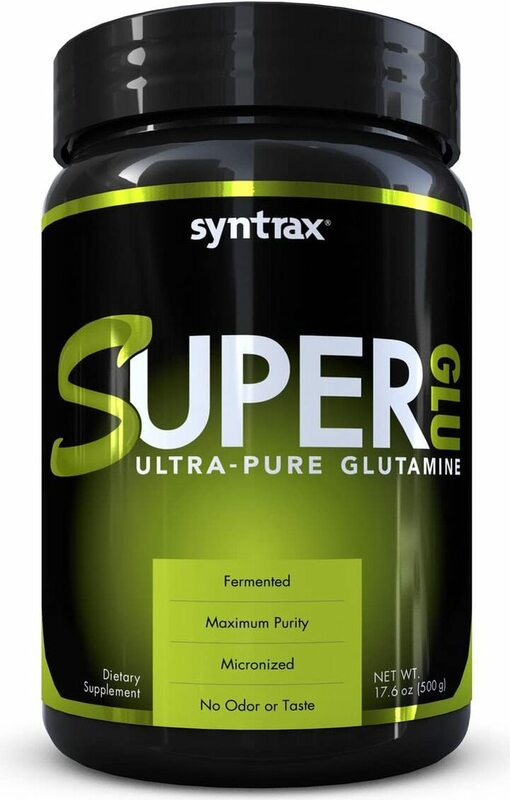 Sustained Release Anabolic Proteins with Glutamine Peptides! $37.38 This is a Buy 1 Get 1 FREE offer! 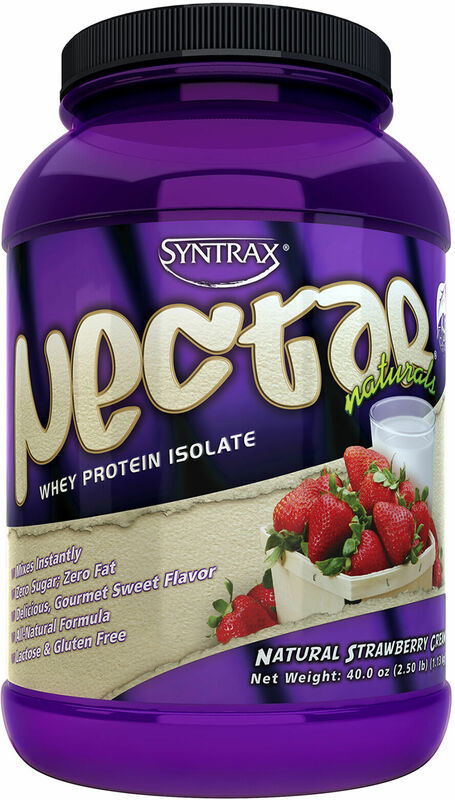 Delicious Fruit Juice Flavored Whey Isolate with No Carbs or Fat! 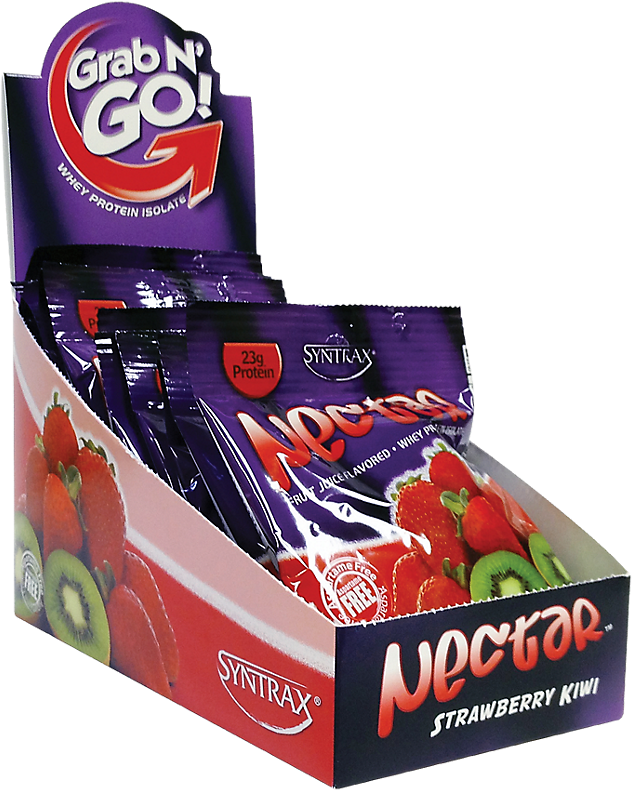 $20.27 This is a Buy 1 Get 1 FREE offer! 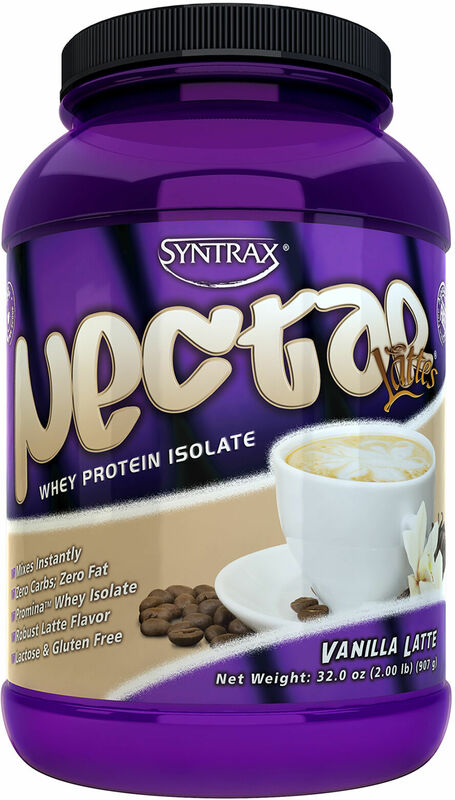 Delicious Latte Flavored Whey Isolate with Zero Carbs & Zero Fat! $35.10 This is a Buy 1 Get 1 FREE offer! 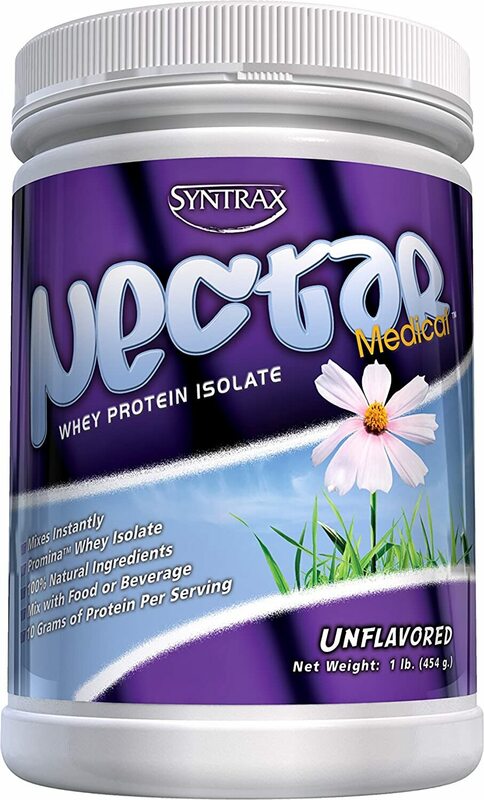 Designed to Exceed the Most Stringent Medical Requirements! 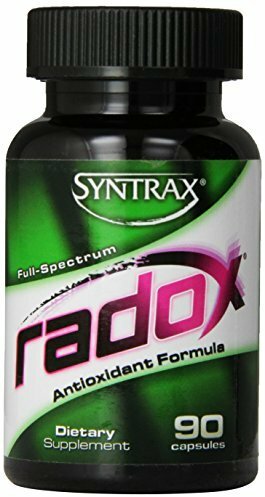 $16.85 This is a Buy 1 Get 1 FREE offer! 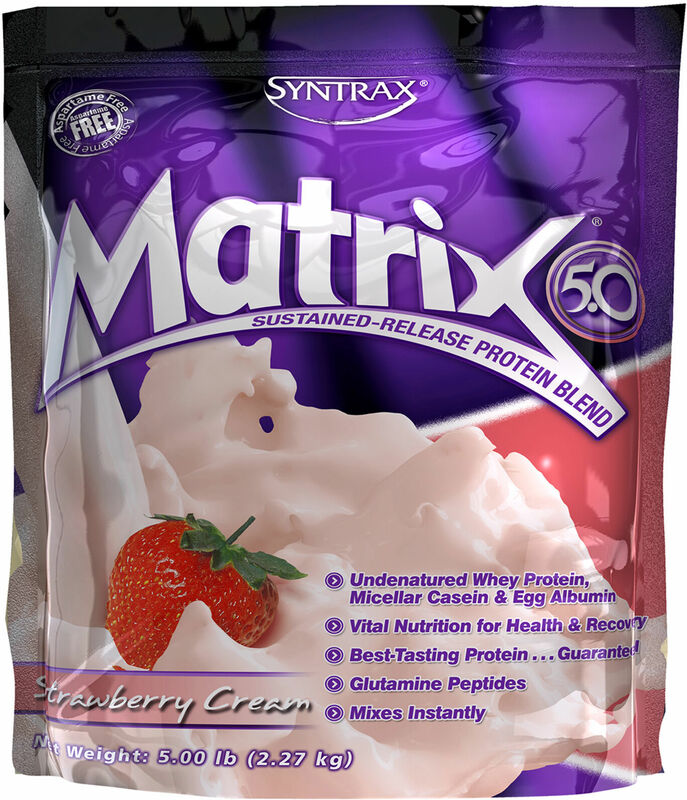 Delicious Natural Fruit Flavored Whey Isolate with No Carbs or Fat! 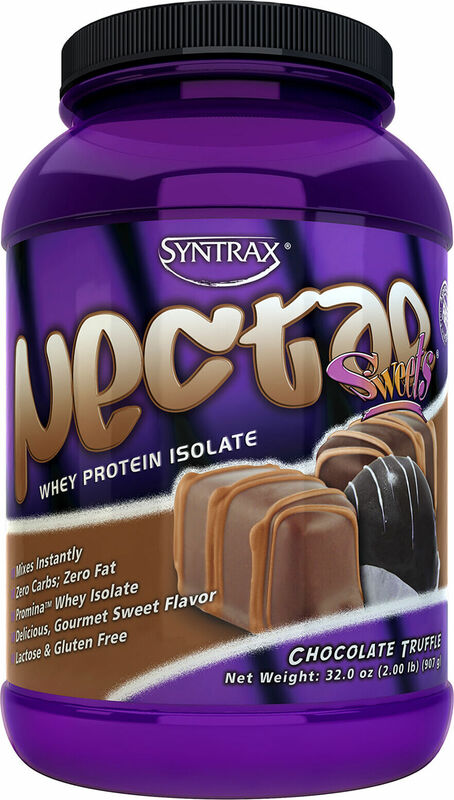 Delicious Gourmet Sweet Whey Protein with No Sugar or Fat! 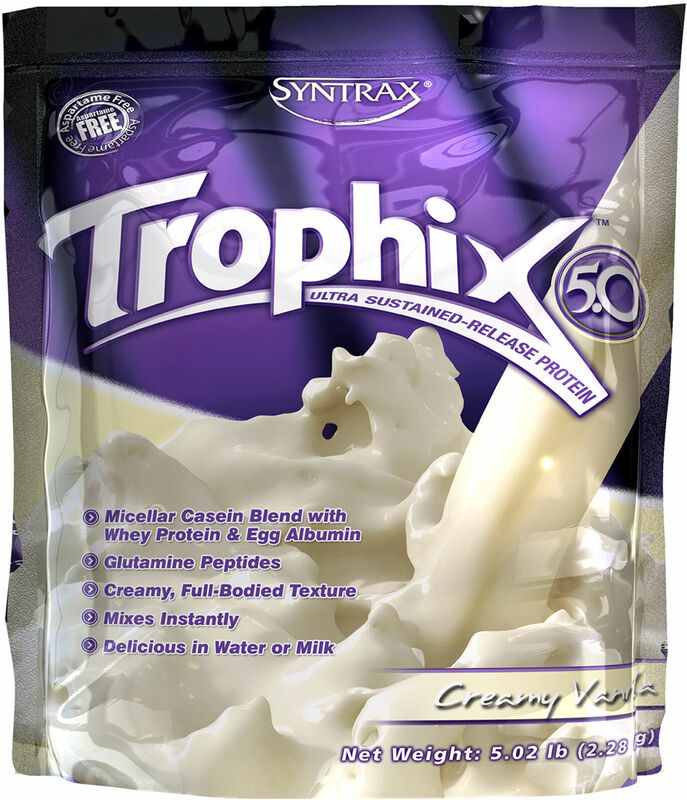 Promote Muscle Growth & Reduce Post-Workout Muscle Soreness! 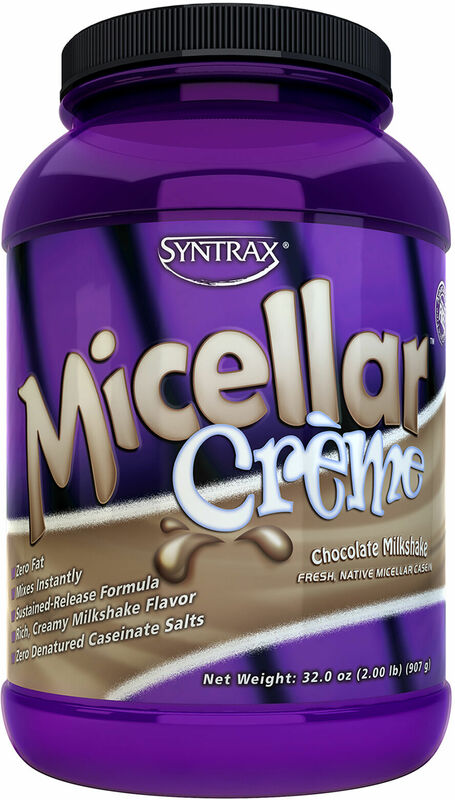 Highest Quality Micellar Casein That Tastes Like A Milkshake! 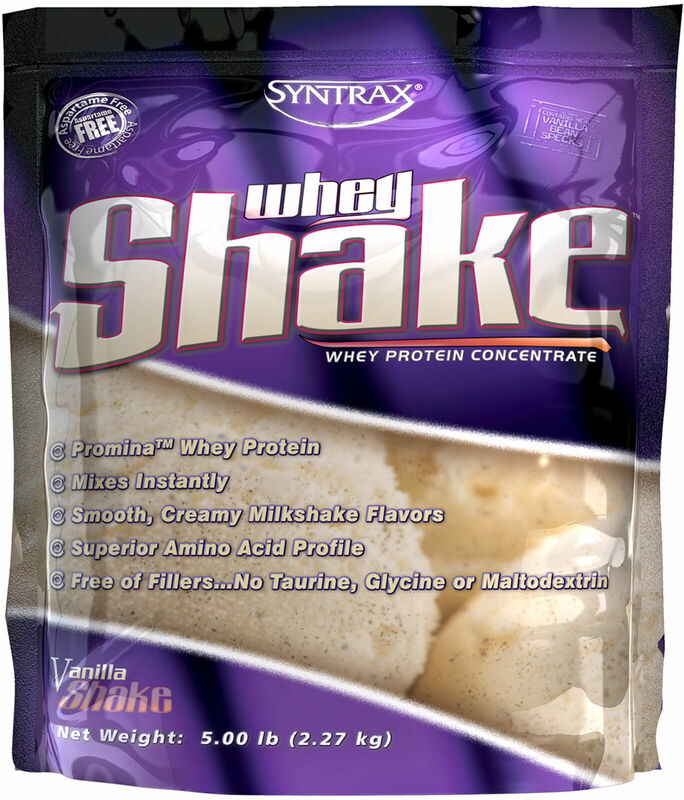 $26.00 This is a Buy 1 Get 1 FREE offer! 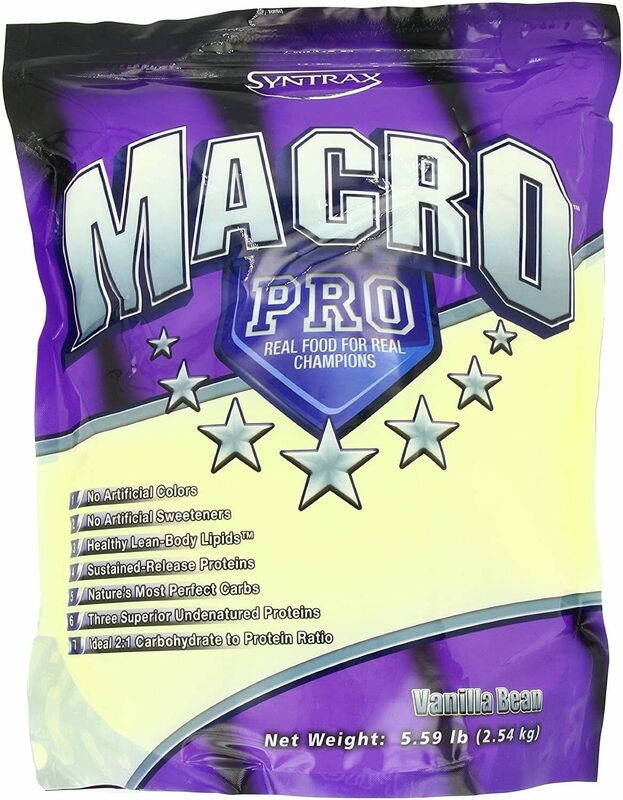 Perfectly Replenish Precious Nutrients Lost In Training! $39.60 This is a Buy 1 Get 1 FREE offer! $22.46 This is a Buy 1 Get 1 FREE offer! $48.50 This is a Buy 1 Get 1 FREE offer! 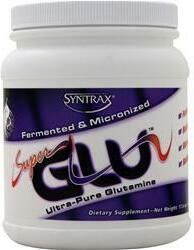 100% Natural, Ultra-Pure, Micronized Glutamine Powder! 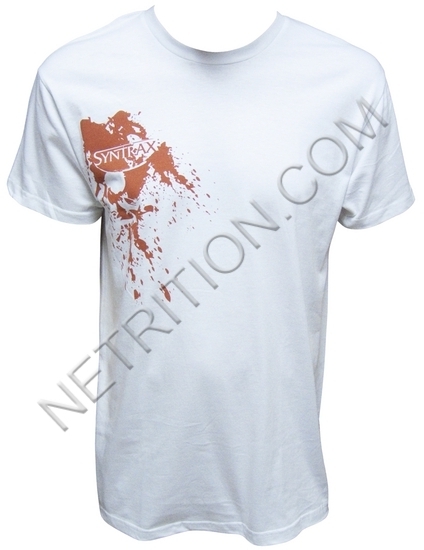 $22.00 This is a Buy 1 Get 1 FREE offer! 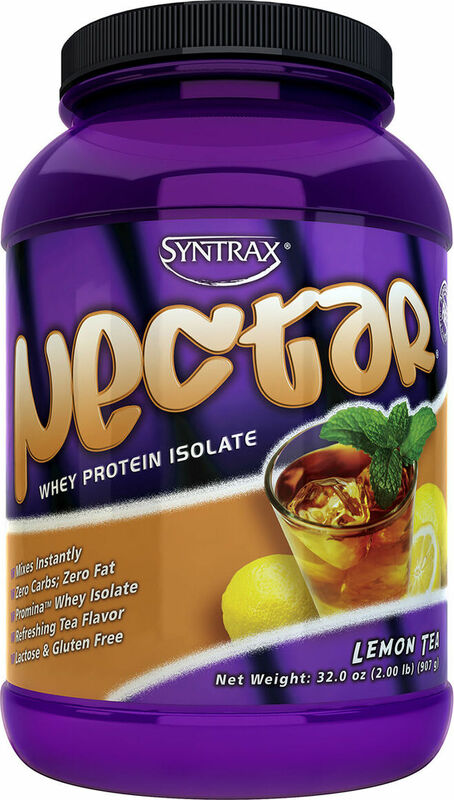 Contains The Most Effective Arginine-Based NO2 Compound! 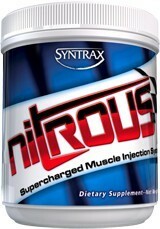 Introducing Nitrous™ by Syntrax, a custom-engineered product that overcomes the downfalls of every other "NO2" product on the market. 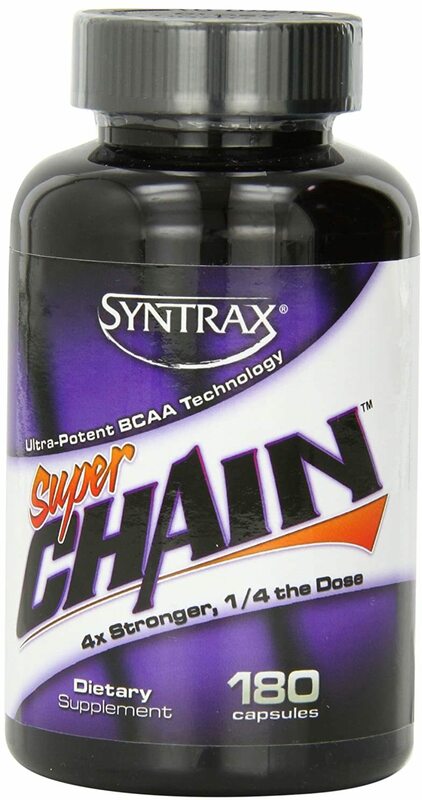 Stimulate Metabolism, Enhance Muscular Function & Optimize Nerve Activity!